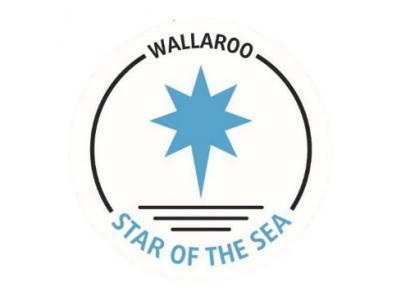 Star of the Sea Community Care is a holistic, vibrant aged care service based in Wallaroo, providing home care services by the Catholic Diocese of Port Pirie for elderly people in the community. 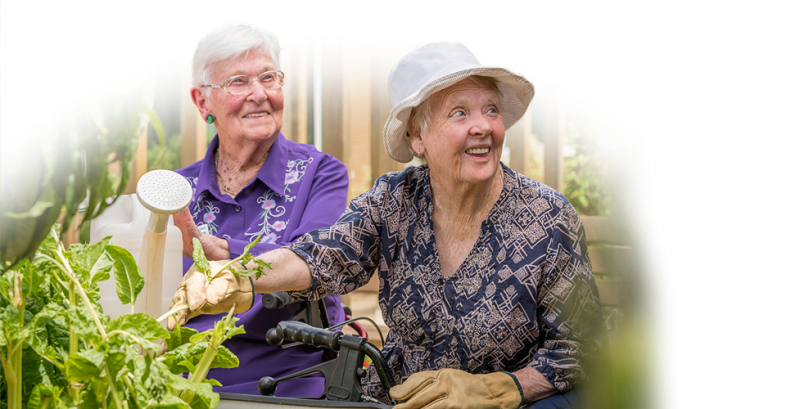 Our home care program offers assistance designed by you, and delivered by a professional team of highly-trained care workers in the spirit of true friendship. A selection of services assigned through Home Care Packages enable people to choose the types of assistance that best suit their particular needs, including veterans’ home care services approved by DVA, and exclusive, private services at a negotiated fee. 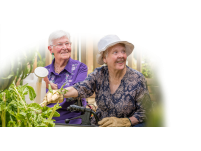 Home Care services are tailored to the individual needs of each person, with the focus being on their preferred lifestyle. Our spirit of community knows no boundaries.